BOWLS BC » The Playdowns are Coming! 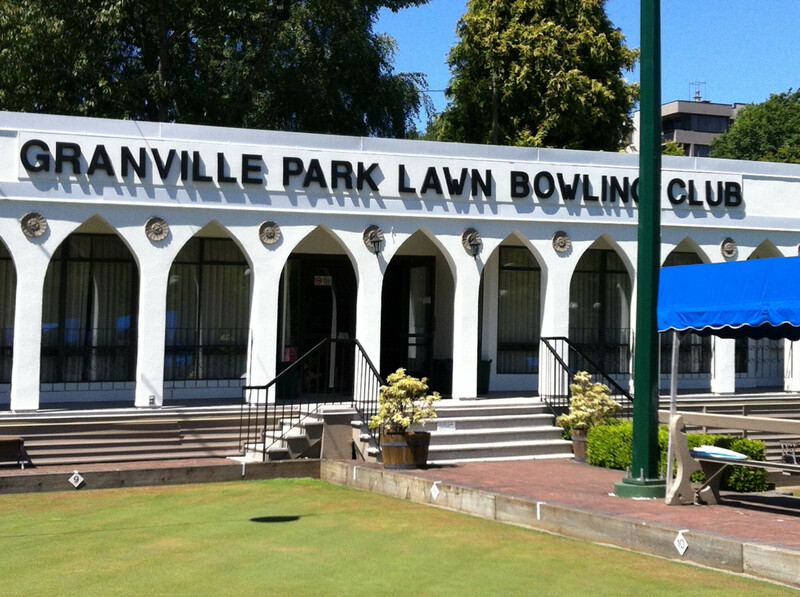 Granville Park Lawn Bowls Club will play host to 20 men and 10 women this upcoming weekend in the B.C. Singles Championship, the first outdoor Provincial playdown of 2014. This is the only outdoor tournament of the year that has the potential of producing a World Champ. Both Men’s and Women’s champions will represent our Province in Edmonton at the National Championships from June 18 – 25. Win that and it’s on to the World Champion of Champions. Come check out some of the best bowlers in B.C. June 6 – 8, rain or shine. at the GPLBC on Fir and 15th in Vancouver. To see a list of who’s playing and other info about the tournaments, head over to the 2014 playdowns page or click here.